Roadside assistance is exactly what it says. It's assistance with minor vehicle problems while you're on the side of the road. When you're traveling to or from work or taking a trip out of town and run into minor vehicle trouble, our roadside assistance covers that. There you have it!! 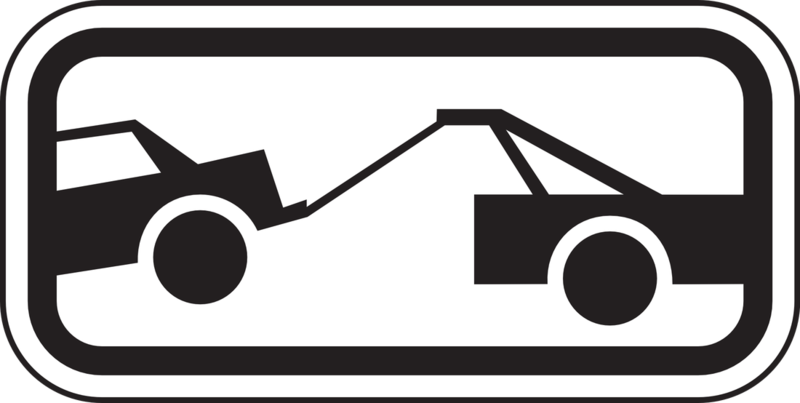 If you should encounter any vehicle troubles and need a tow truck company in Baton Rouge who can offer this assistance then we'll gladly take your call and be on our way to assist you in your needs. Reach us at 225-361-8827.